It was so wonderful to meet this adorable family! 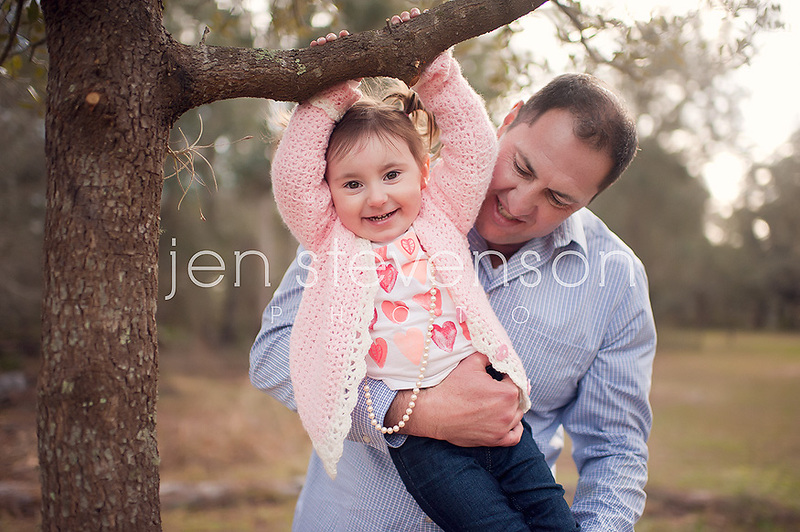 I had so much fun trying to squeeze those little smiles out of sweet Adela. I adore this mommy/ daughter moment and the daddy/ daughter playtime is just the cutest. 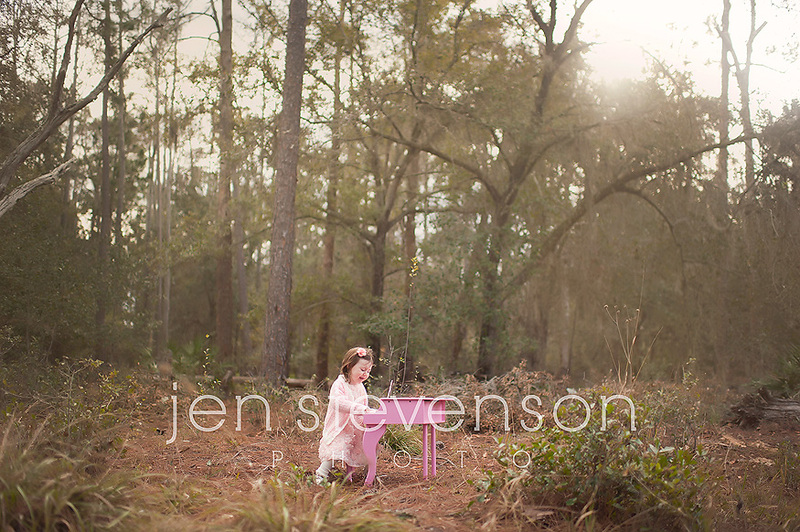 I think she might have a future in music too which she showed me with her little pink piano. 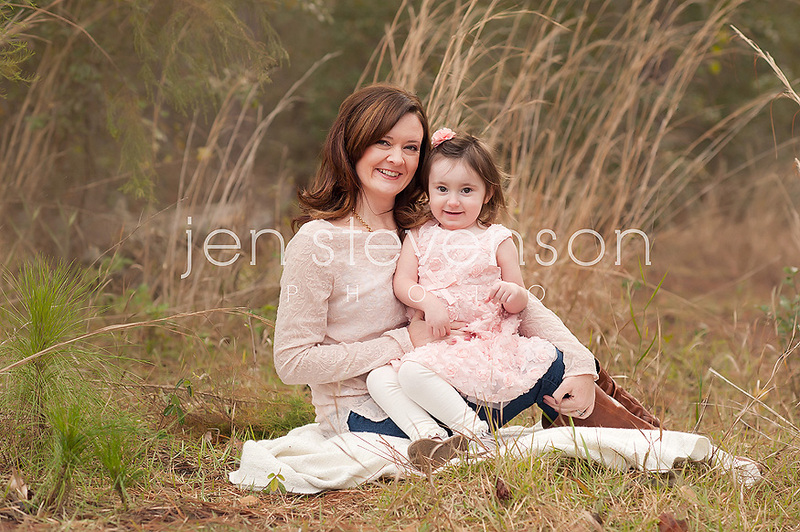 If you are interested in booking your own family session with us please visit our website at www.jenstevensonphoto.com or email us at jen@jenstevensonphoto.com for more information.